Rug Shine Cleaning is the company to call if you need to have your commercial rug cleaned. Our company’s goal is to surpass the expectations of the customers. We know that our customers do not expect anything less than phenomenal service. Rug cleaning has many benefits. You will be able to preserve your rug by having it cleaned. A thorough cleaning will also help your rug look a lot better. Furthermore, a thorough cleaning will help remove the allergens that may be lurking inside of your rug. Qualified technicians are one of the many things that make our company a great one. They are not only professional, trained and experienced, but they are focused on the customer. They will do everything they can to make sure your rug gets a thorough cleaning. Using the right cleaning solutions and equipment is one of the keys to successfully cleaning a rug. 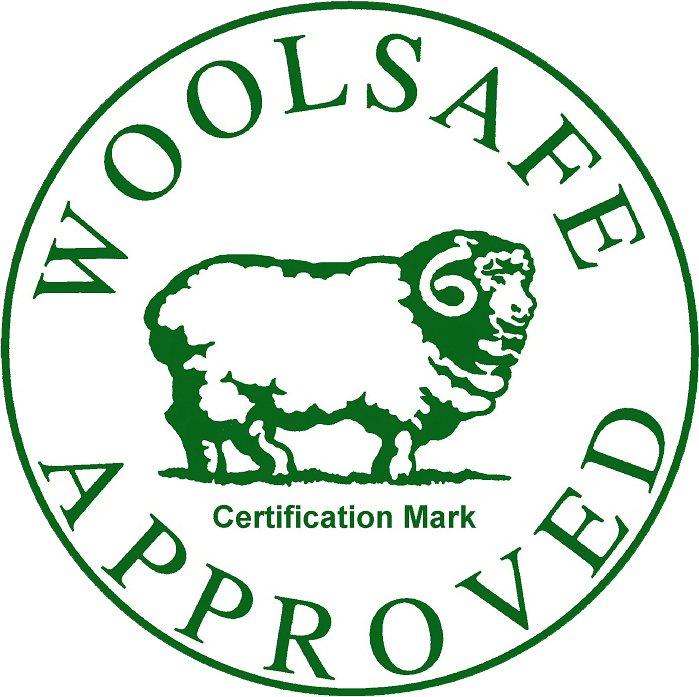 Our products are superior and have the ingredients that are necessary for getting the job done right. Furthermore, all of our equipment and cleaning solutions are safe. Our skilled technicians are committed to giving you great service. We want to help you keep your rug as long as possible. Contact us today to schedule an appointment. 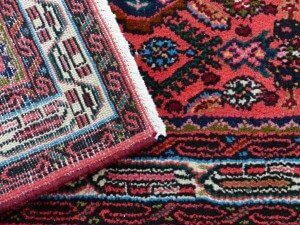 How Can You Protect Your Rugs From Moth and Bug Damage?